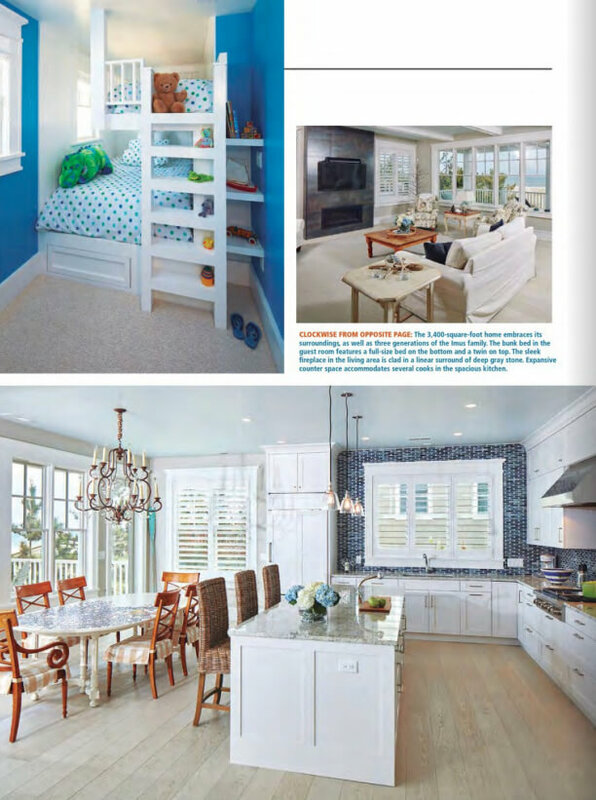 Beach Beauty: A vacation home in Bethany is inspired by sea, sky and sand. 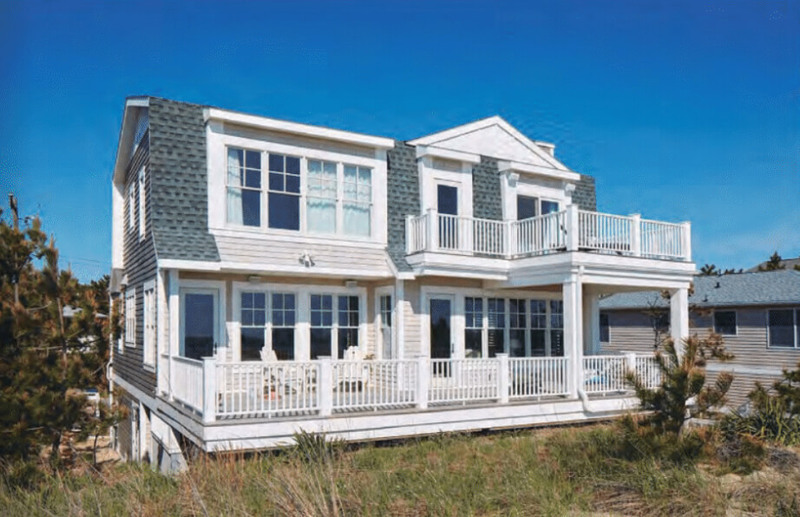 Abby and Neil Imus found the ideal place to build their vacation home, a rare vacant lot on the ocean in Bethany Beach. Such a special setting required a unique house, a place that would both capture vistas of sea and sky outdoors and embrace three generations of the Imus family indoors.